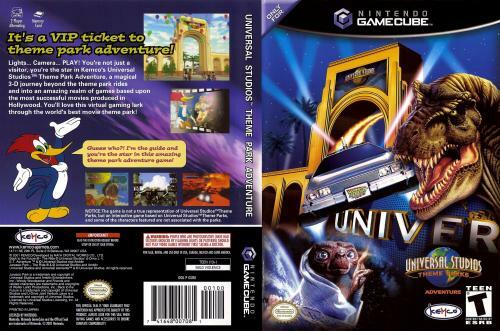 OverviewExplore the Universal Studios Theme Park and play minigames based on its rides and attractions in this launch window GameCube game. Now you can add videos, screenshots, or other images (cover scans, disc scans, etc.) for Universal Studios Theme Park Adventure to Emuparadise. Do it now!